In summary, Director of Petroleum Resources (DPR) is the sole body responsible to formulate Regulations/Guidelines of Oil and Gas Industry activities in Nigeria. The below requirements is for all permit categories. 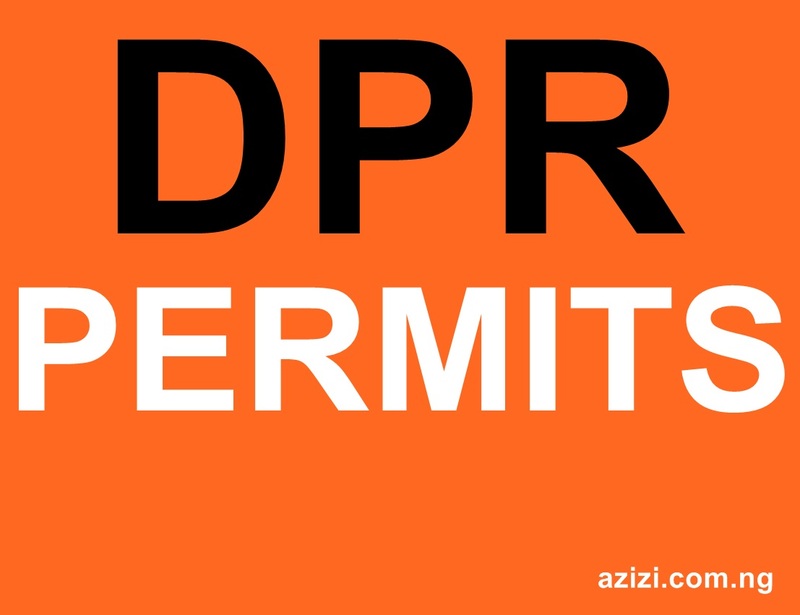 These documents are for New or Renewal of DPR Permits Applications. As stated above, the key duties and responsibilities Of Dpr Nigeria includes Drilling and Production Oil and Gas. The Petroleum (Drilling and Production) Amendment Regulations 1988 act section 60A gives DPR the power which provides that no company shall render or be engaged to render technical services to the Oil Industry in Nigeria without first being registered and issued a permit to carry out such services by the Director of Petroleum Resources.